The Neat-Oh! 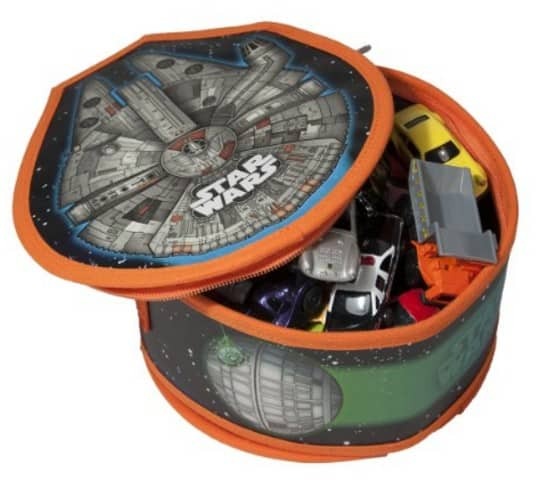 Star Wars Vehicles Millennium Falcon ZipBin Race Case Playset is on sale for $5.19 at Amazon right now. That's 74% off the list price of $19.99! 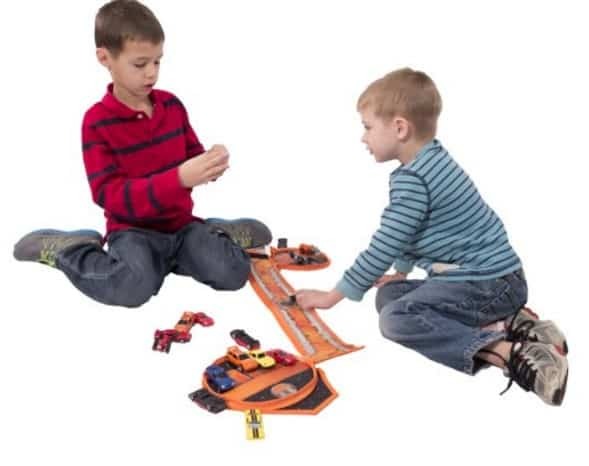 This is an Add-On item and requires a $25+ order to ship. If you don't have $25+ order today, add this item to your cart now for when you do.